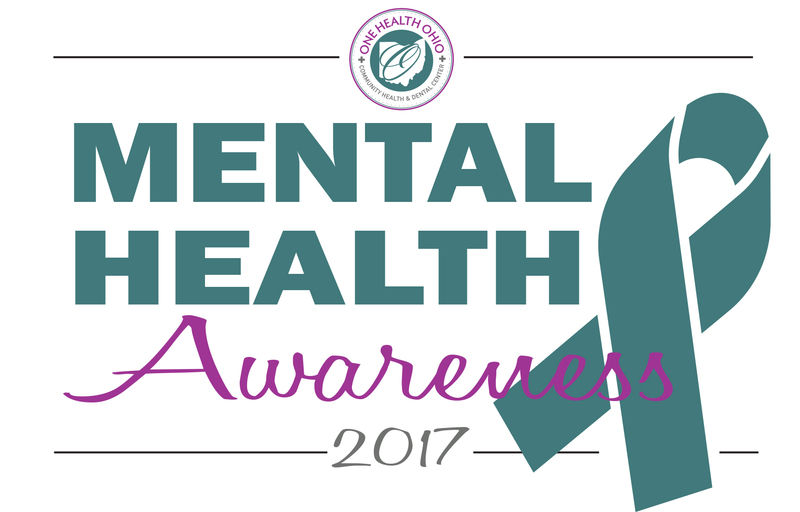 May is Mental Health Month! ONE Health Ohio is #IntoMentalHealth! Join us & the nation in raising awareness for Mental Health all month long.